From the A7 motorway, take Exit 5 travelling towards L'Escala. Once at L'Escala Torroella de Montgri, drive towards L'Estartit, located 75 km from the French border and 150 km from Barcelona. 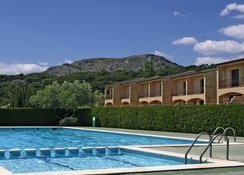 The holiday village was renovated in 2011 and offers a total of 20 villas. 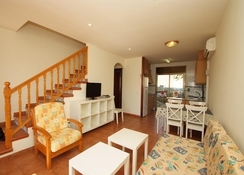 The villas can accommodate up to 6 people and are on two floors. The ground floor has a living room with a sofa for two and a bathroom, as well as a fully equipped kitchen. On the upper floor are three bedrooms, a bathroom and balcony.Reception is at the Festamar site and guests are requested to collect their keys from here. The villas include bed linen and towels.The villas have 2 bedrooms with twin beds. The en suite bathrooms have a bath and shower. They feature appliances including an ironing set and a washing machine. 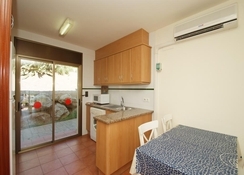 The kitchens are equipped with a coffee maker, fridge, ceramic hob, microwave and utensils. The villas also offer air conditioning in the living room, heating and satellite TV. All villas have a private garden with a furnished terrace. 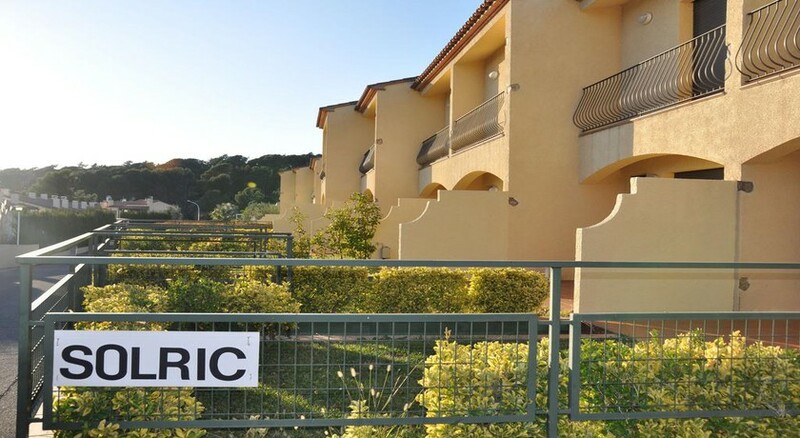 The holiday village was renovated in 2011 and offers a total of 20 villas. The villas can accommodate up to 6 people and are on two floors. The ground floor has a living room with a sofa for two and a bathroom, as well as a fully equipped kitchen. On the upper floor are three bedrooms, a bathroom and balcony. Reception is at the Festamar site and guests are requested to collect their keys from here. The villas include bed linen and towels.